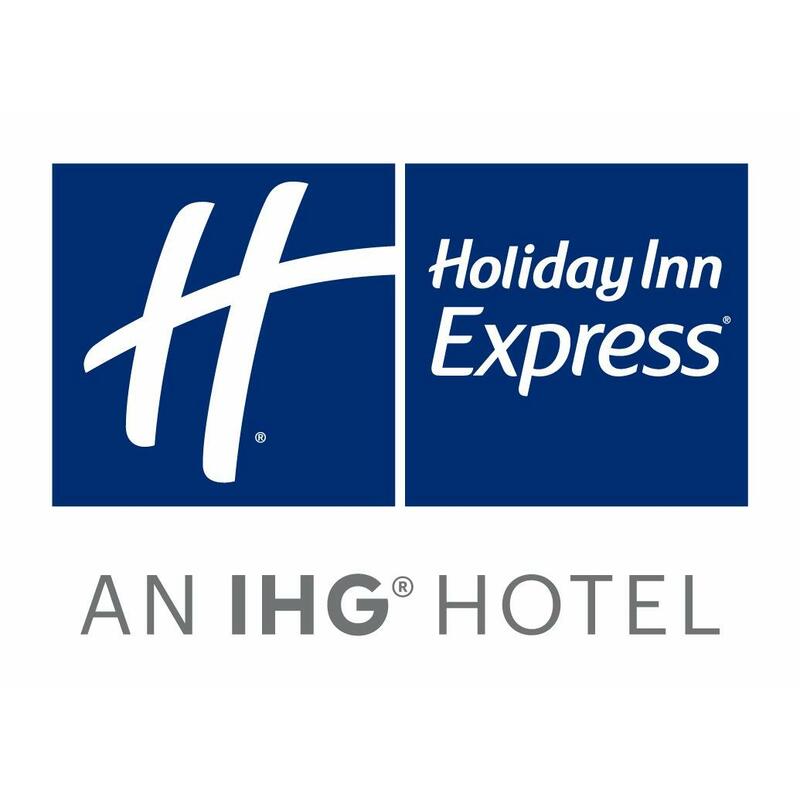 Welcome to the new Holiday Inn Express and Suites Milford CT Milfords newest and most modern Holiday Inn Express and Suites is conveniently located at exit 40 off Interstate 95.The hotel is an easy drive just 8 miles from New Haven CT home of Yale University. Other surrounding colleges include Albertus Magnus University of New Haven Gateway Community College Yale School of Nursing. 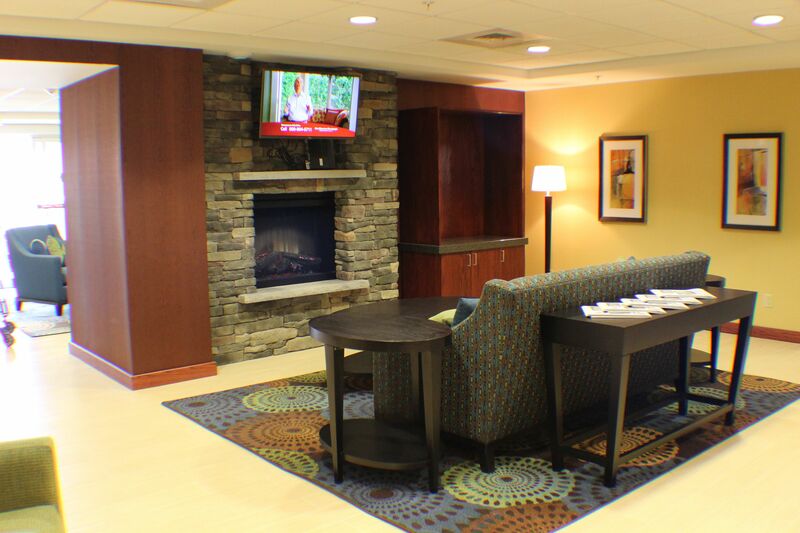 Business travelers will benefit from the proximity of our Holiday Inn Express and Suites Milford CT to many nearby companies including Schick Bic and Subway Corporate Offices as well as Sikorsky Helicopter. Our leisure travelers will stay busy with many area attractions such as Silver Sands Beach Milford Marina and legendary Charles Island. Let us not forget about shopping. Get your Mall fix at the Connecticut Post Mall grab a movie at the 14 Cinema CT Post Theater including IMAX or stroll along Main Street home to many boutique shops cafes and bistros. The all non smoking Holiday Inn Express and Suites Milford CT has a plethora of accommodations and amenities including an indoor pool with Roll A Cover 2 flexible meeting spaces Suite Shop and fitness center fully equipped with state of the art equipment newly designed with your health and wellness in mind. Stay connected with the free WIFI access available throughout the hotel. 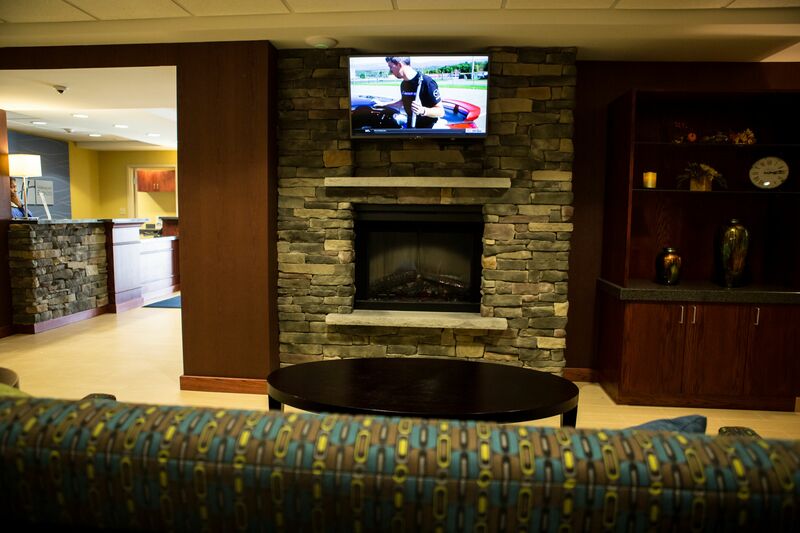 Whether for pleasure or business, the Holiday Inn Express and Suites Milford CT will give you a hometown experience with world class accommodations. 345 Old Gate Ln, Milford, CT 06460 Mayflower Motel, Inc.